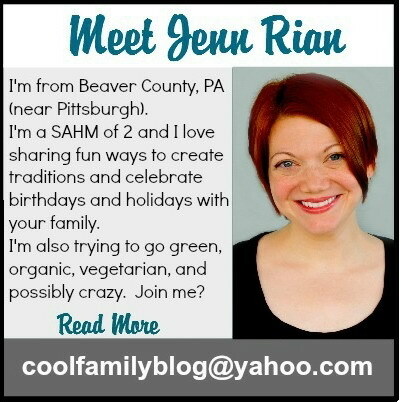 Looking for something to do in Beaver County, PA or the Greater Pittsburgh Area? Click the orange button below for the 2013 list of fall events! Follow our Facebook page for local events! Click below! THE BELOW EVENTS LISTED ARE FOR 2012. FOR AN UPDATED LIST FOR 2013 PLEASE CLICK THE ORANGE BUTTON ABOVE! If you’re looking for a place to have some fall family fun in Beaver County, PA this October…you’ve come to the right place! Fall, autumn, harvest, and Halloween festivals, fairs, celebrations, craft shows, parades, and trick-or-treat in Western PA’s greater Pittsburgh area. Who knew there was so much to do in Beaver County?! I’ve also added a few festivals and events that are happening in Western, PA but they’re outside of Beaver County. They might be worth the drive! Please feel free to pin this blog post. 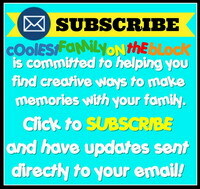 Please pin the above image/button and be sure that you are pinning the post itself and not the blog homepage (use this link: https://coolestfamilyontheblock.com/2012/09/22/beaver-county-fall-festivals-2012), click on the post title or the above image to take you to the correct page for pinning. A “pin” button is located at the very bottom of this post above the comment box. Thank you for pinning responsibly ;). 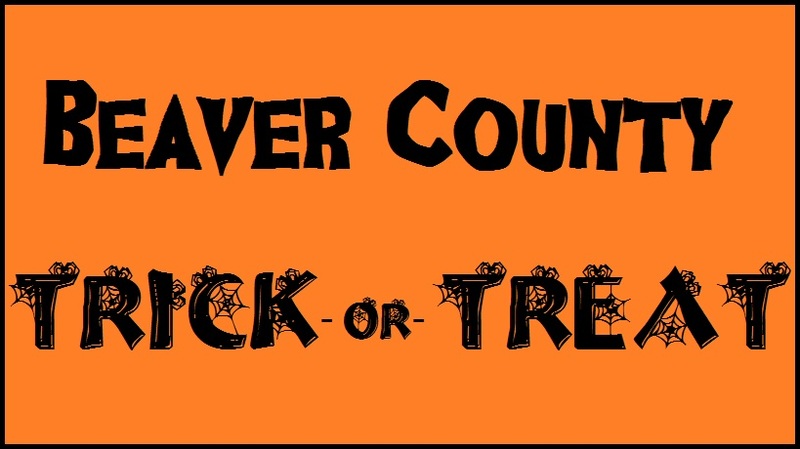 Check the Local: Beaver County, PA page for updates and a “Quick List” of October events. Click here for a list of Pittsburgh Area Pumpkin Patches. *New events that have been added since the original post was published on 9/22/2012 will be in red text until the event is over. This should make it easy to scroll down the list to find new events. Bookmark this link as I’ll be adding more events to the list as information becomes available. Continue to check my blog (subscribe here) as I’ll be posting information about pumpkin patches in the Pittsburgh area. Churn butter, make Apple Schnitz, press apples for cider, watch craftsmen demonstrate their skills and much more! Enjoy Village tours, Harmonist music, family friendly activities, carriage rides, hot dogs, ice cream and lemonade. Homemade German food will be available at St. John’s Lutheran Church across the street from the Village. Apple Cider making demonstration, Local Apples and Pumpkins for Sale, Amish Buggy available for great pictures, Kettle Corn, Entertainment, Pumpkin butter, Apple cider, Sample Fall Dips, Free wagon rides through the Amish countryside, Clowns, Balloon Sculptures, Face Painting, Bake Sale, Fresh Baked Apple Dumplings, Homemade Ice Cream, Throwing Demonstrations and Smicksburg Crocks, Wine Tasting, Festival Foods, Pottery Demonstrations, DJ all weekend, Candle Dipping demonstrations on Friday and Saturday! The celebration begins at 12 noon and includes food, games, and fall fun. Fall Harvest Festival is a free event. Fall festival family day (rain or shine) at Edgewood Baptist Church is a blast for the whole family! Free food, ice cream, hay rides, games, prizes, fire truck, drama, music, bouncie houses, and lots of fun! All ages. Spectators $4; children 5-12, $2; children under 5 free. *Bag-Your-Own Apples*Horse Drawn Wagon Rides*Dozens of Craft Exhibitors*Live Music & Entertainment*Fall Decorations-Pumpkins, Corn Stalks, Gourds*Fresh Cider, Donuts, and Much More! Volant is the place to be for peak autumn color! Enjoy the sights and smells of the season viewing craft demonstrations. The days events will include apple butter making demo, pumpkin decorating for the kids, a chili cook-off, a harvest market, and much more. It will be an enjoyable day for all. General admissions tickets will be on sale at the gate. The woods will be transformed into a holiday wonderland with each booth beautifully decorated in an old-fashioned holiday theme. Woodworkers, floral designers, blacksmiths, potters, tole painters, basket weavers and many others, delicious foods cooked in the old-fashioned way. Come and have an old-fashioned good time! Click here, scroll to the bottom of the page and click “Events” for details. New Sewickley Township’s Recreation Board will hold their annual Trick or Treat Trail on October 20th at Green Valley Park starting at 6:00pm. This year’s event will be organized by Zoe Zayre a student at Freedom High School as her senior project. Enjoy Gymkhana’s Haunted Hideaway, the Docent Council Haunted House, all of your favorite animals, candy, and much more! While costumes are not required, they are certainly recommended! There is even a costume contest at Water’s Edge. Lots of candy stations will be set up along the Zoo path where you can collect treats. We will provide treat bags to children under the age of 13 until 3PM. The animals get special treats, toys, and pumpkins during the ZooBoo event. Have fun watching the animals enjoy the holiday, too! Come on out to Ross Park Mall’s biggest Kidgit event of the year, the Halloween Kidgit Trick or Treat, on Monday, October 29th, from 6-8 pm! Jake and all the Kidgits are getting excited already. Radio Disney and the crew will be in Center Court providing music and fun activities as well! Who do YOU want to be??? Check out the Cool Family’s 2011 Trick-or-Treat experience at the Beaver Valley Mall! A post with dates and information on fall festivals at the following farms and orchards is available here! Have you attended one of the events listed here? Please tell us about your experience in the comments section. Posted on September 22, 2012, in Fall, Links, List Posts, Local, Seasons and tagged beaver county pa, fall festivals, local. Bookmark the permalink. Leave a comment.